Montana statutes Mont. Code Ann. 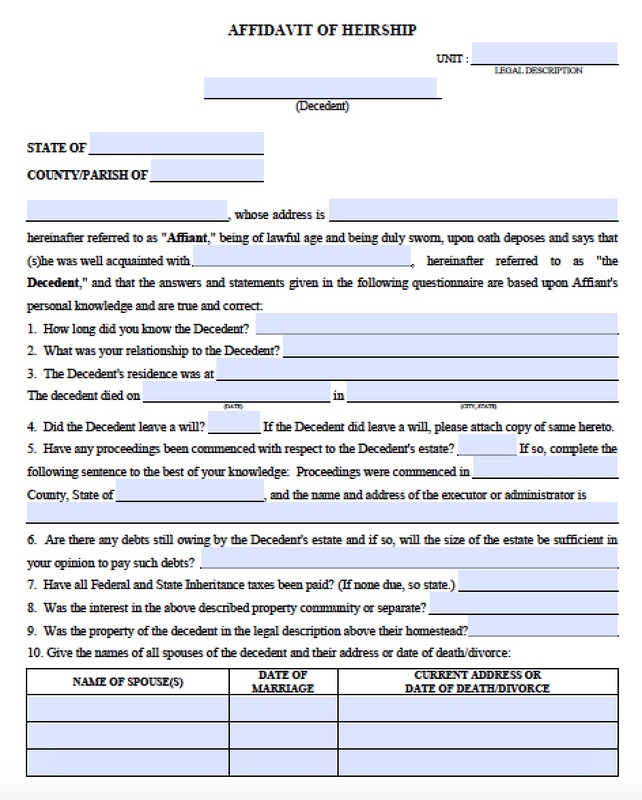 § 72-3-1101 states that successors may file a small estate affidavit beginning 30 days after a loved one has passed. 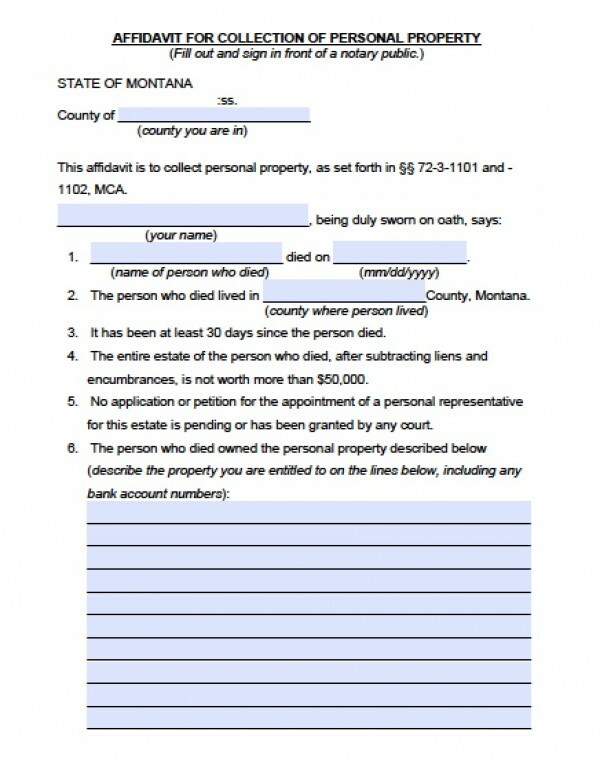 If the estate does not exceed $50,000 in Montana, then a grieving family can avoid probate court through the small estate affidavit, and claim, distribute, or sell property as they see fit. The value is less liens, encumbrances like mortgages, does not exceed the homestead allowance, and medical expenses.